SAIC’s entry would make it the first Chinese carmaker to produce passenger cars in India, projected to become the third-largest vehicle market worldwide in 2020. China is encouraging its domestic companies to venture overseas and seek greater market share, as part of a broader goal to strengthen the country’s auto industry. 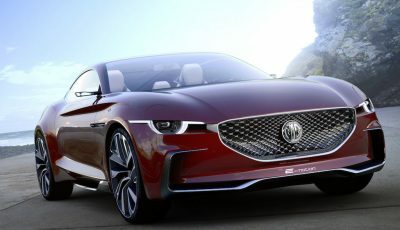 The MG brand is undergoing a revamp under SAIC, which unveiled a sports coupe concept at the Shanghai auto show in April. 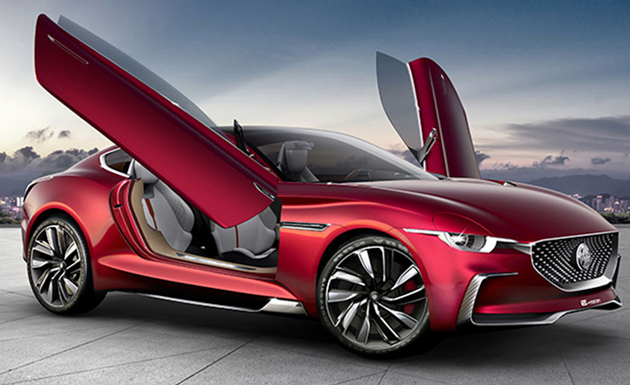 The automaker is banking on the prototype to help lift the marque’s profile among local and overseas consumers. 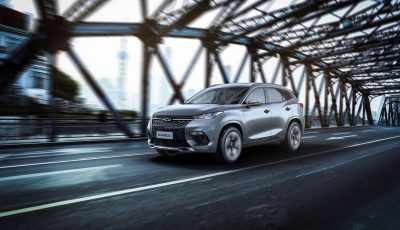 SAIC took control of MG, a historic UK brand, after merging in 2007 with Nanjing Automobile, which bought the assets of MG Rover following the collapse of the last British-owned mass-market automaker in 2005. MG cars are currently sold in the UK and China. 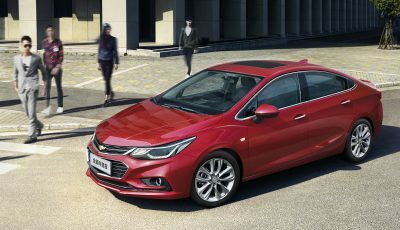 They are built solely in China after after SAIC ended final assembly at its factory in Longbridge, England, last year. SAIC has said it will begin selling MGs in mainland Europe starting in 2019. 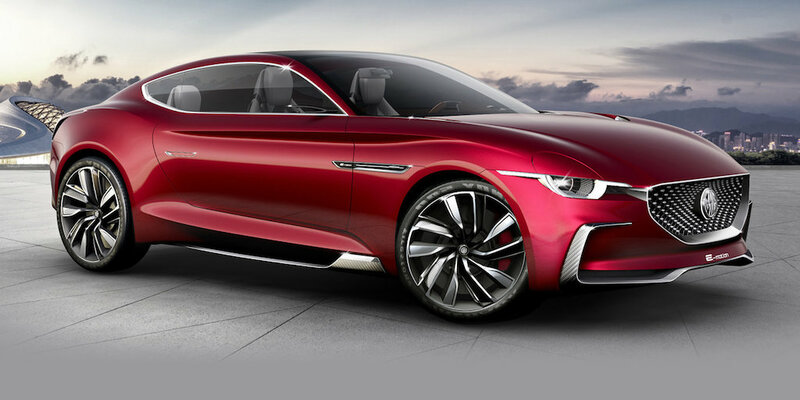 Will MG Return To Its Glory With The E-Motion?